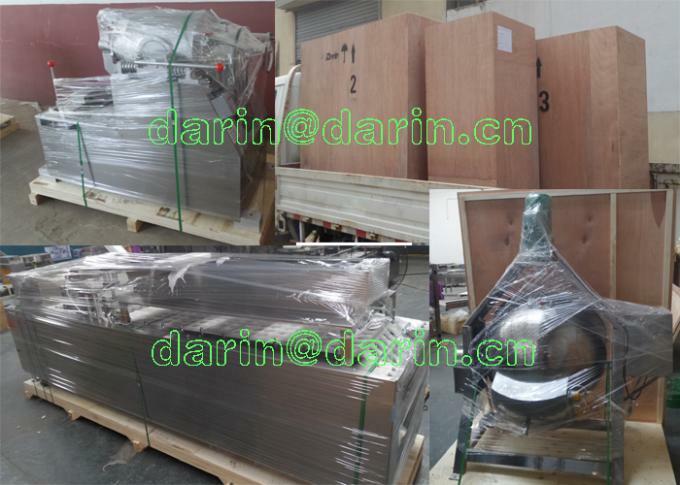 We could supply Export Standard Wooden Case suitable for long trip and loading & unloading. If needed, the package should be extra paid. 1. Cereal Bar Shaping Machine is mainly used to cut the mixed cereals products into required sizes and cool them down. 2. Cereal Bar Shaping Machine is controlled by two inverters which allow it finish the cross cut by one machine. 3. 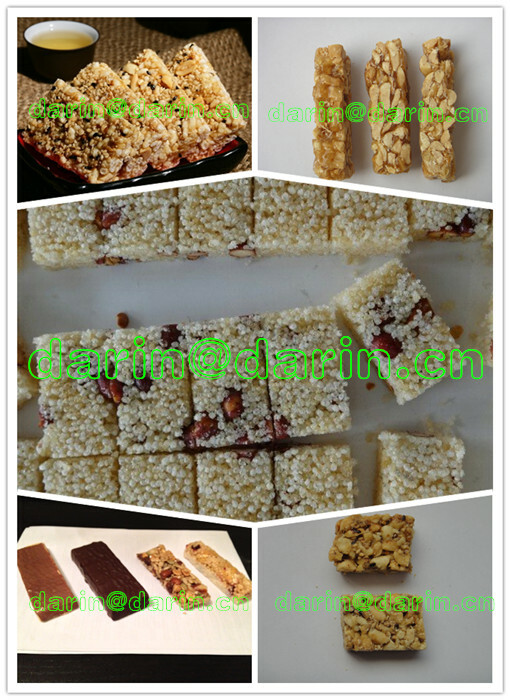 Puffed Cereal Bar Forming Machine make the mixture quite flat and stick to each other tightly, avoid splitting. 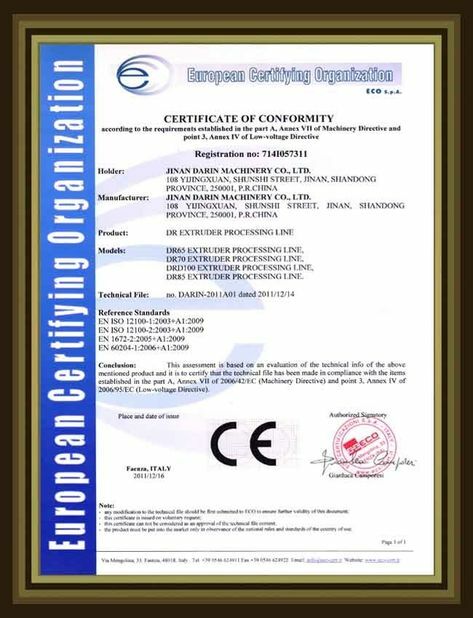 Jinan Darin Machinery Co.,Ltd. 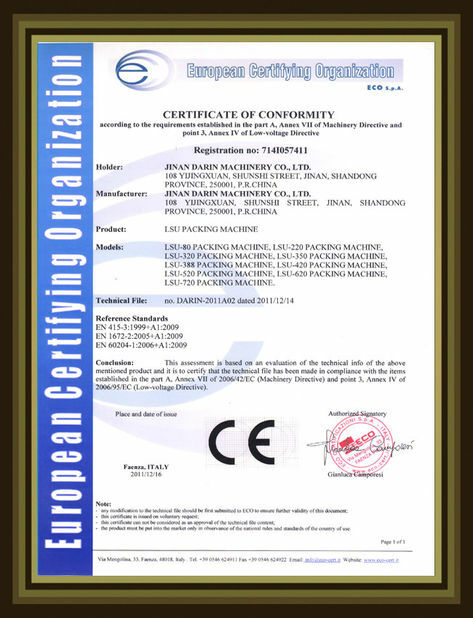 an ISO9001 certified enterprise, specialized in development and sales of pet food machinery and relative packing machine. After years of development, Darin has established a mature sales and agency network. 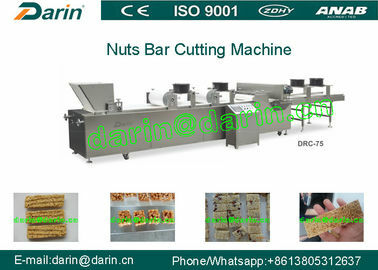 Darin machine runs in more than 50 countries including USA, Germany, Italy, Span, Holland, Australia, Brazil,Mexico, Egypt etc. 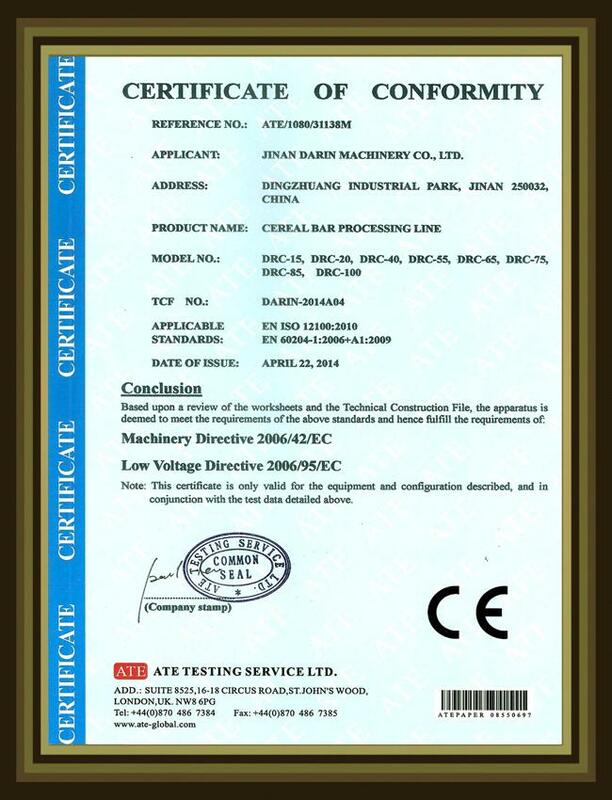 All Darin machines are CE certified with premium quality and stable performance.